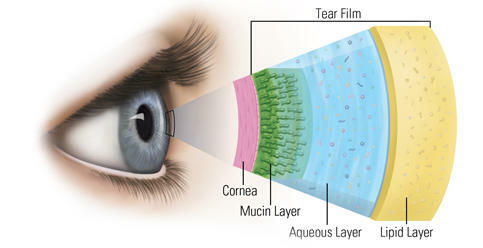 We assess the mucus, aqueous, and lipid layers of your tear film, looking for deficiencies in each layer. We assess the function of each part of the eye carefully to find the root causes of a patient's dry eye condition. Meibomian Gland Dysfunction is the blockage or reduced function of oil glands within our eyelids. 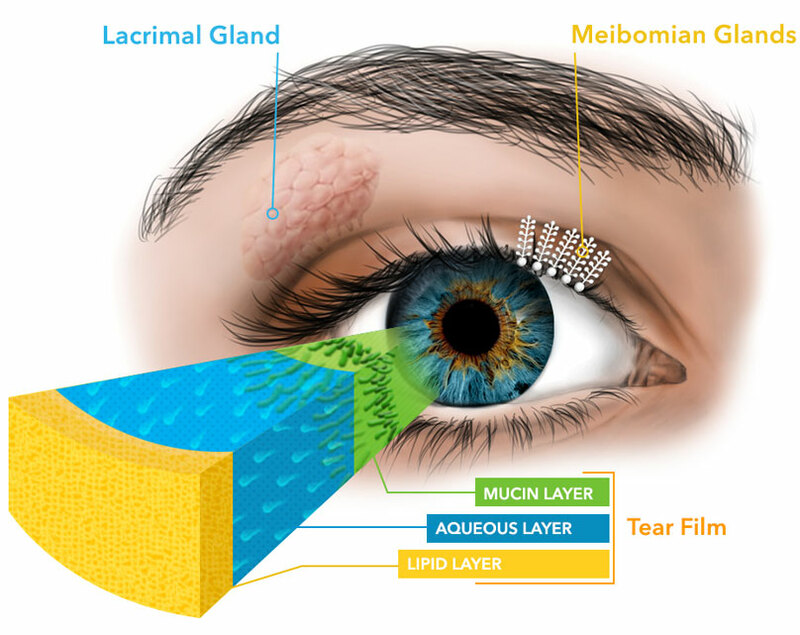 These oil glands are responsible for producing the oil layer of our tear film, essential for creating high-quality tears. When these glands no longer function normally, it can cause our tears to evaporate into the environment too quickly, and lead to symptoms of chronic dry eye. Blepharitis is the overgrowth of bacteria along our eyelid margins that may be due to skin conditions such as seborrheic dermatitis and rosacea, natural aging, and allergies. It causes the formation of harmful biofilms that may form crusting around the eyelashes, and this causes a cycle of inflammation that leads to considerable long-term eye discomfort. We take time to discuss what are your goals for dry eye management. Short-term goals may include symptomatic relief, while long-term goals may vary from prevention of future dry eye, to reducing the frequency of using lubricating eye drops. For each patient we formulate an individual dry eye management plan. Short term management may range from the use of over-the-counter lubricating eye drops, to the use of prescription anti-inflammatory eye drops. Long term management may range from the use of in-office treatments (BlephEx, Blephasteam) to the daily intake of dry eye supplements. To book in for a comprehensive dry eye assessment and discuss the best long-term management plan for your condition, click the link below to book a comprehensive eye test with us. Alternatively you can call us during business hours on (02) 4284 0604. Blephasteam is a safe and painless way to relieve symptoms associated with Meibomian Gland Dysfunction. Blephasteam maintains the perfect therapeutic temperature and environment to melt the thickened secretions with our Meibomian glands, allow for effective in-office eyelid expression by our optometrists after each session. The result is better production of oils required for high quality tears, and improved dry eye symptoms. Blephasteam treatments may require repeating depending on the severity of your dry eye conditions. For milder cases of dry eye, we may recommend you first try warm compresses and lid massage at home. Blephasteam treatments are currently $50 per session. 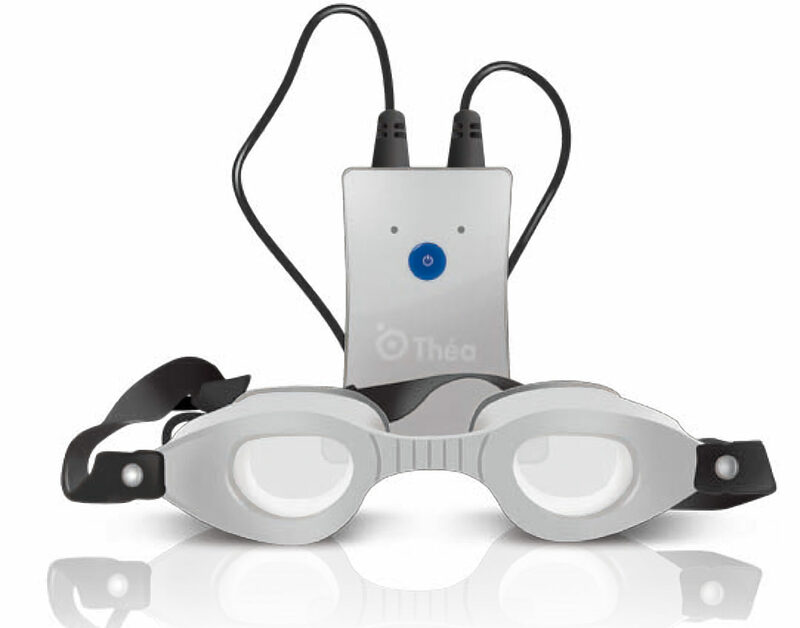 Each session takes 20 minutes and includes manual eyelid expression to clear the Meibomian glands. BlephEx is a safe, painless and fast way to effectively clean and exfoliate your eyelids and eyelashes; an important part of the management of Blepharitis. This in-office procedure completely removes the exotoxin-laden biofilm along the eyelid margin. This biofilm is responsible for the majority of inflammatory blepharitis, a primary cause of chronic dry eye. The cleaning agent used during the BlephEx procedure contains tea tree oil and coconut oil to act as a natural, effective way of removing the biofilm. BlephEx treatments are currently $50 per session. Each session takes around 10 minutes. Many patients suffer a combination of Blepharitis and Meibomian Gland Dysfuction, and may benefit from a combined Blephasteam and BlephEx session. The cost of the combined treatment is $100 currently ​$50 per session. Each combined session takes around 30 minutes.